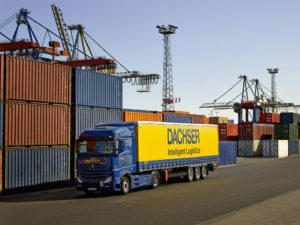 Dachser increased revenue by 5.5 per cent to €5.57 billion last year. It said shipment numbers, rose by 2.5 per cent to 83.7 million, while tonnage was up three per cent rise to 41.3 million metric tons. 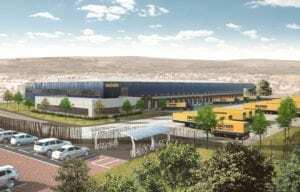 Dachser is to build a 5,175 square metre logistics centre in Rochdale to replace its existing site. 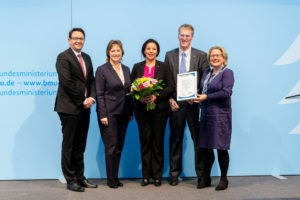 Dachser has won a German government award for an urban delivery project in Stuttgart, which, the company says, reduces CO2 emissions per shipment by 24 per cent, particulates emissions by 32 per cent, and nitrogen oxide emissions by 26 per cent. 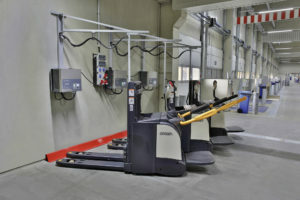 German 3PL Dachser has set out plans to replace all of its European ground conveyors -some 6,000 – with vehicles powered by lithium-ion batteries by 2022. 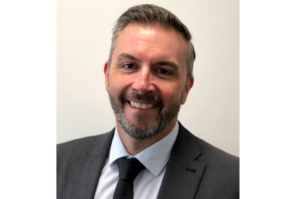 Mark Rollinson is to take on the role of managing director at 3PL provider Dachser as Nick Lowe takes an early retirement at the end of September having been with the company since 2001. 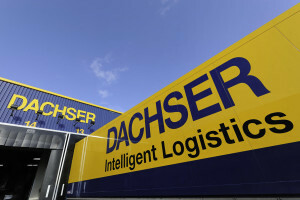 Dachser’s UK sales grew by 16 per cent to £77 million last year, driven by export services which were up 21 per cent. Import business grew by seven per cent year-on-year.